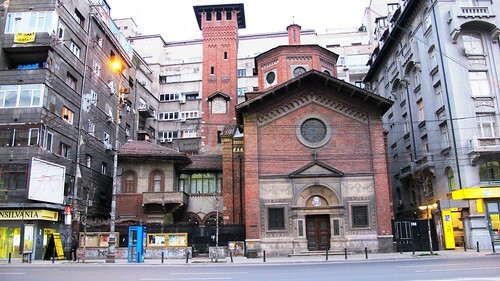 Architecture in Bucharest, the capital of Romania, is the miraculous result of ecclesiastic architecture – a city of paradoxes and contrasts. 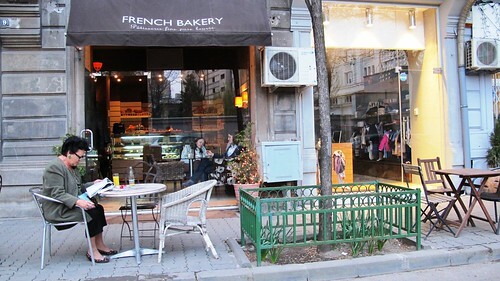 Most of down-town Bucharest follows no single rule in terms of urban design. There is no obvious delimitation between styles or periods, as there is no delimitation between people. The people here live in so different conditions that the poles are two worlds apart. A gigantic flag is placed in the middle of a square called the Square of the Flag. 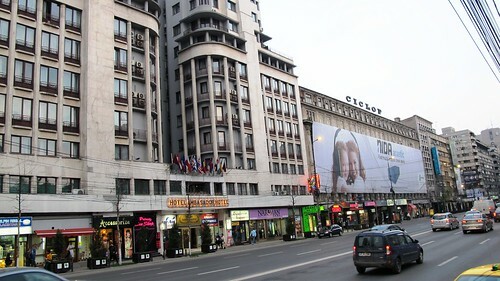 The building right in front of you is the Army Club, a very impressive ornate building dating from 1912 and having as creators the architects Dimitrie Maimarolu, Victor Stefanescu and Ernest Doneaud. 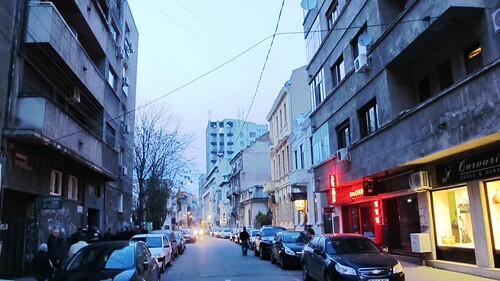 Not “In the streets of London….” – But: In the streets of Bucharest. 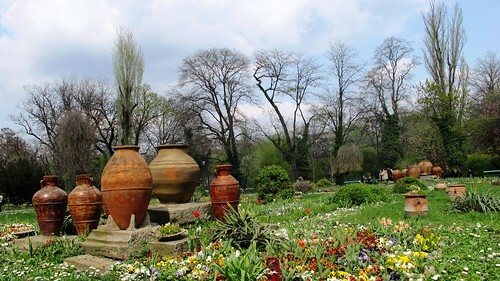 Meyer planted more than 30,000 trees and shrubs, and placed pavilions to enjoy the main viewpoints of the city and the park. Later alterations have included the eclectic work of the German architect F. von Rebhuhn in 1910. Today long rows of clipped lime trees, yew hedges, rose gardens, and box-edged beds filled with seasonal bedding provide a basic structure. 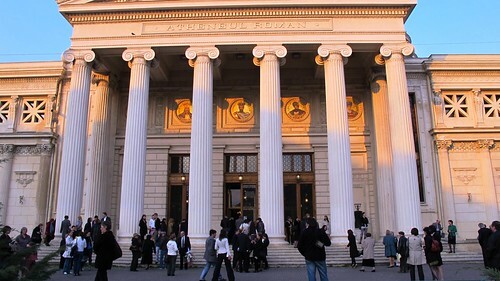 This is my second post from our trip to Bucharest. The last one was about our culinary adventure. 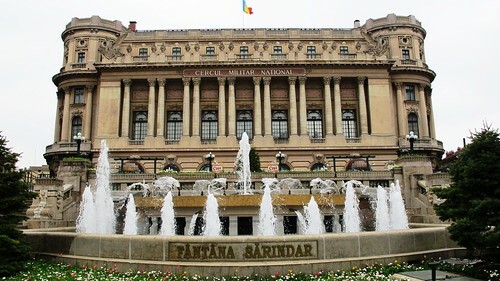 So stay tuned, as there will be more about the famous Palace and the history of Romania and why this country is called so. Bucharest was a very different city from any other place I have been, maybe any other place in the world and when we got over the contrast in architecture it got to be quite funny to look around. Sunday in the park was also quite an experience since it is a popular activity for the local residents. I do hope you enjoy this series and will follow along. Do you want similar adventures in Scandinavia… join Oslo Blog Gathering 2010… sign up now! I think the old rundown looking buildings look beautiful!!! I could see on my eye! 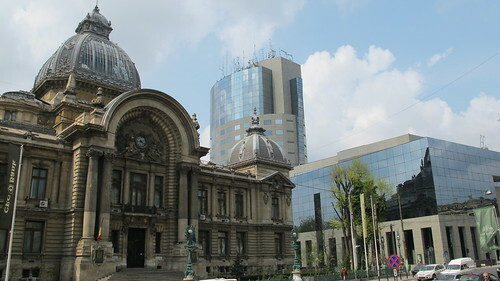 I loved the virtual tour of Bucharest. I do’t think I can travel to these places. Thanks for the amazing photos. Interesting city! Thank you for sharing! That’s a big city, How I wish we are living right this. that really is quite a jumble of styles! the park looks lovely though. i always enjoy your tours. 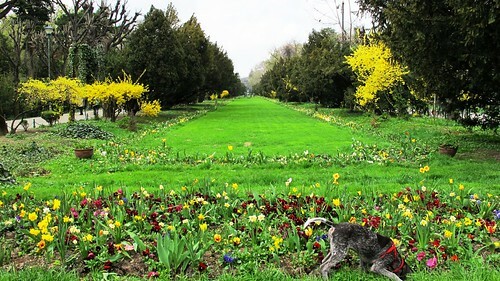 Oh, I wouldn’t mind taking a walk in that green parks!!! Thanks for the lovely memories my dear. Interesting information on the architecture, and of course I am a brilliant map reader! 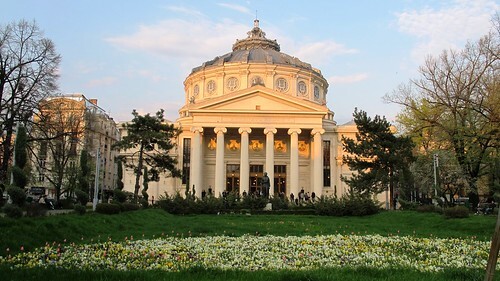 Romania has had very varied history, both politically and culturally – and it shows. PS I’m glad you got home “while the going was good”! Your first picture is really quite amazing. There can have been no town planning when those buildings went up! The parks, though, look delightful. Do I take it you are home now? We’re due to go to Prague next week but it’s starting to look doubtful now because of the volcano. Yea, we are home – it was only for the weekend. Really hope you can make it to Prague and keep us posted! Our Super is from Romania. I’m glad you managed to get home from there before the ash clouds from Iceland burst out! Glad you were back before the planes were stranded! No doubt this is a city of architectural constrast. Excellent written and the photos are really illustrative. Have you seen my post for the first time made off-line? Beautiful photos Renny! 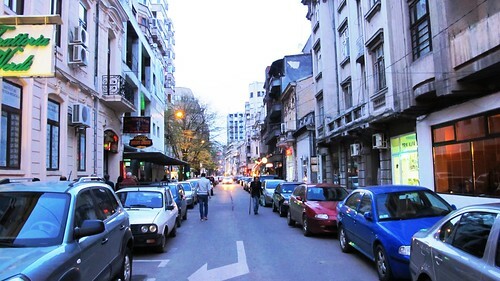 Makes me want to travel to Bucharest! Thanks for the virtual tour, Renny, it looks like a fantastic place!! Your pictures are amazing. So crisp, so vibrant! I love urban settings (you can tell from my pictures!) and yes, buildings tell a lot about a city. Architecture and flowers, two of my favorites in travels! And I agree with Mar… I love seeing architecture to a city..
You make me curious about this town!!! I would want to see it with my own eyes now!!! 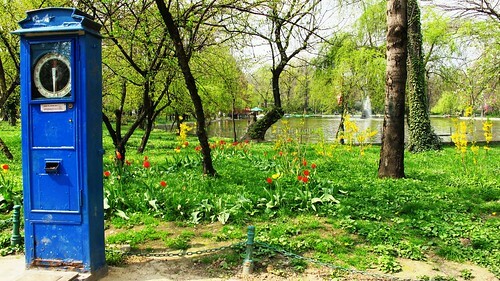 The park looks so nice!!! Wow! You got nice solid pictures of very interesting architectures. Hopefully I can visit the place one day before I die! It’s really worth visiting. 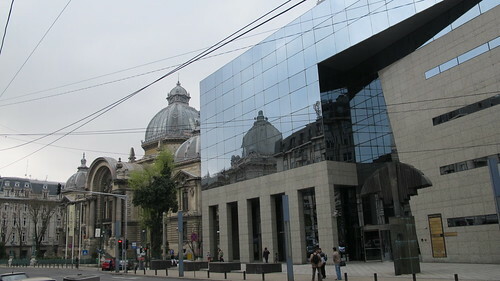 I ve gone ahead and bookmarked http://www.terella.no/2010/04/17/bucharest-in-romania-a-city-of-architectural-contrast at Digg.com so my friends can see it too.أ‚ I simply used Bucharest in Romania a city of architectural contrast as the entry title in my Digg.com bookmark, as I figured if it is good enough for you to title your blog post that, then you probably would like to see it bookmarked the same way. Nice idea of art. I’m from Slowenia I read many fromulars about it. I thought idea of article is quite good and impresive to think about this article and future. Kind regards from Great Britain.